With a market capitalization of $390 billion, Facebook (FB) is the largest social media pure-play company in the world (Google and Microsoft, which have some social media exposure, have a higher market capitalization). Social Media companies benefit from above-average growth rates, high customer retention, and they oftentimes have strong brands and network effects that bind their users to their platforms. This is especially true for Facebook and its world-leading services Facebook, Instagram, and WhatsApp. We, therefore, believe that Facebook is the most attractive social media stock right here. Facebook does not have a long history, the company was founded just 14 years ago. In this relatively short period of time the Menlo Park (CA) based company has grown into a truly global giant, though. Its biggest platform is Facebook, but with Instagram (which is showcasing strong growth rates especially among younger users) and WhatsApp (a leading text messaging app) Facebook has made two major acquisitions during the last couple of years. WhatsApp is not monetized to a significant degree yet, but Facebook and Instagram belong to the most-visited websites (most-used apps) and are heavily monetized, primarily through adds that are placed in the respective user’s feed. Facebook has reported its most recent quarterly results on October 30. During the third quarter, Facebook grossed revenues of $13.7 billion, an increase of 33% year over year. Facebook’s earnings-per-share during the quarter totaled $1.76, for an increase of 11% year over year. During its relatively short history as a publicly traded company, Facebook has delivered outsized revenue and earnings growth. 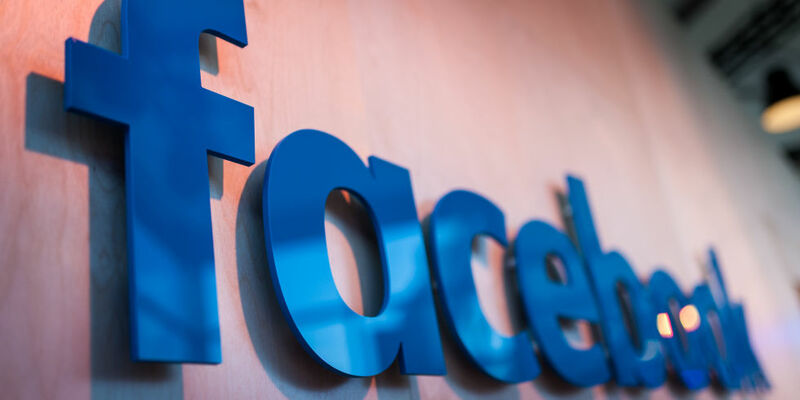 Facebook’s growth rests on a multitude of factors: The company’s user count keeps growing, and at the same time Facebook is able to grow the average advertising revenue per user relatively consistently. This allows for a high revenue growth rate. In the past Facebook has also been able to grow its margins, although margins declined slightly during the most recent quarters. Due to higher investments and expenses for safety, content controls, etc. Facebook believes that its margins will not grow much going forward.